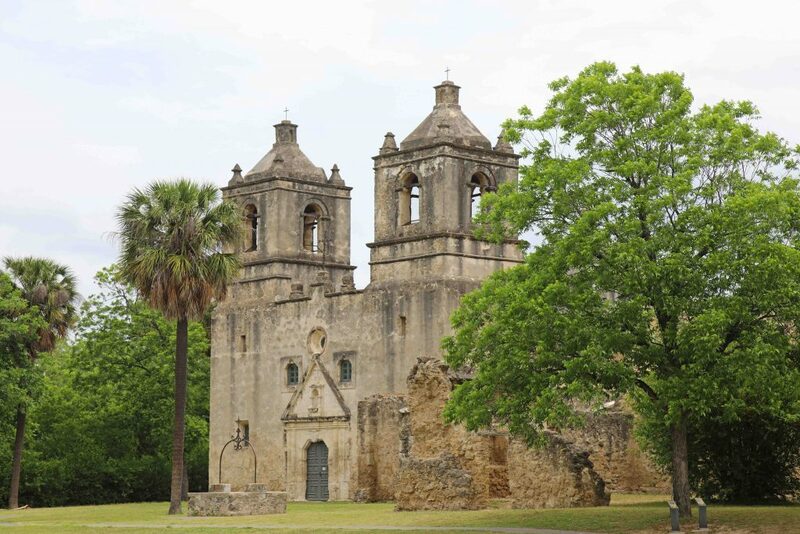 There are four missions in the San Antonio Missions National Historical Park. From north to south: Mission Concepcion, Mission San José, Mission San Juan Capistrano, and Mission Espada. 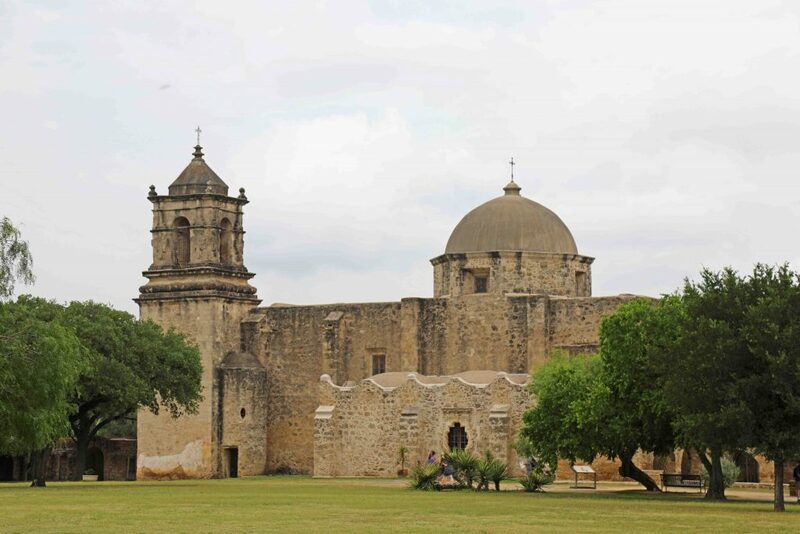 The San Antonio Missions were added to the list of National Parks in 1978. President Jimmy Carter signed the bill creating San Antonio Missions National Historical Park on November 12, 1978. 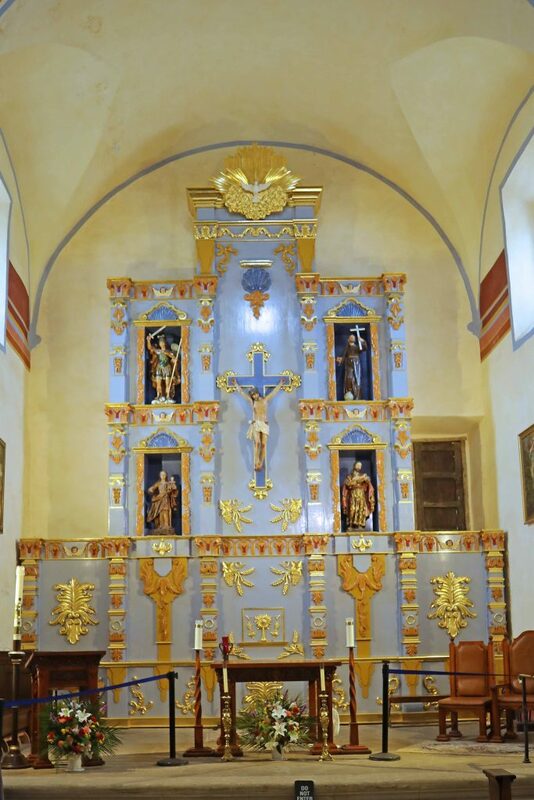 San Antonio Missions National Historical Park preserves the largest concentration of Spanish Colonial churches in North America. Mission Concepción is the oldest unrestored stone church in America was built in 1755. Mission Concepcion never lost its roof or walls even when the churches were not maintained. You can still see glimpses of the original frescoes on the inside walls. Mission San José is the home of the park visitor center and a great place to start your park adventure. Mission San Jose is the largest of the missions and was established in 1720. The mission has been fully restored including its gristmill and defensive wall. Mission San Juan Capistrano was built in 1731. 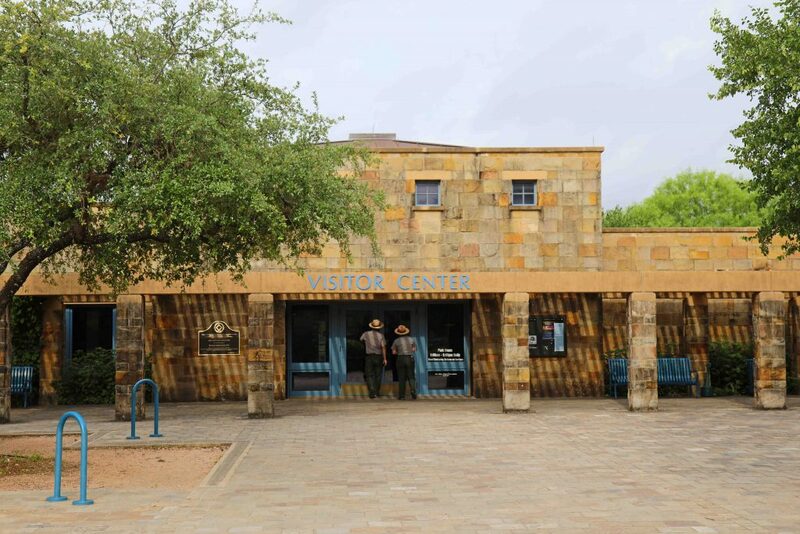 The visitor center is the perfect place to start your park visit. You can pick up all of the brochures, watch the 23-minute park movie Gente de Razón Shown on the hour and half-hour beginning at 9:30 am, with the last show at 4:30 pm. Get your passport stamped and find out if there are any services or events happening while you are at the park. Take a 45-60 minute guided tour with a Park Ranger or volunteer to learn more about the missions. Tours are changed/ canceled depending on the weather. Check with the visitor center for the most up to date tour times. Mission San José – Ranger-led tours are at 10:00 am, 11:00 am, 2:00 pm, 3:00 pm daily. 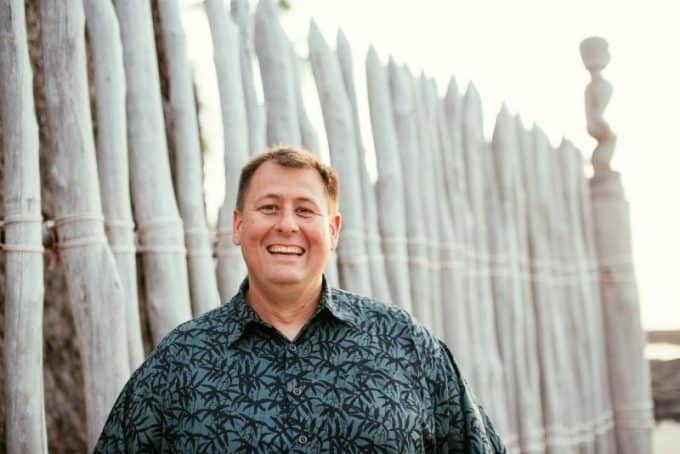 Mission San Juan – Stop at contact station, if the staff is present, to check on tour times. Mission Espada – Stop at contact station, if the staff is present, to check on tour times. Mission Concepción – Stop at contact station, if the staff is present, to check on tour times. You can print this brochure ahead of time if you want to check out the cell phone tour as you explore the parks. Also, keep an eye out for signs within the park. There is 32 call in spots to enjoy the cell phone tour. The cell phone tour is available in English and Spanish. 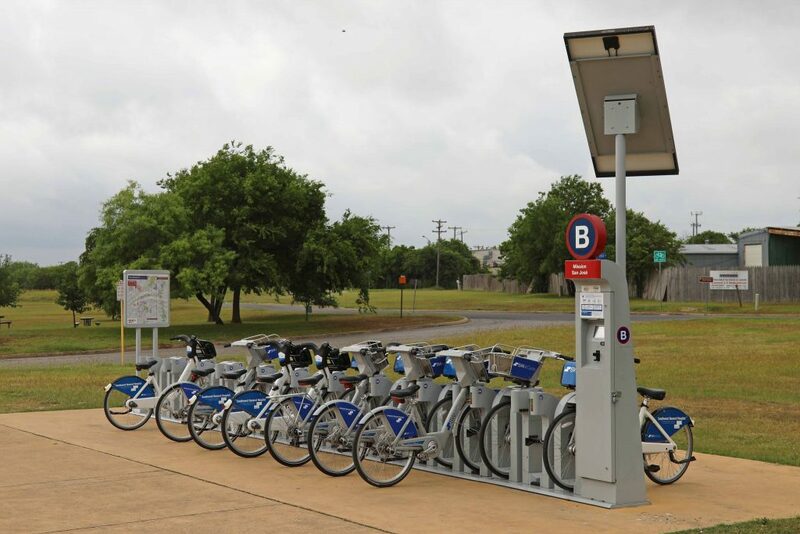 The Hike & Bike Trail along the San Antonio River connects all five missions in San Antonio: The Alamo, Mission Concepcion, Mission San Jose, Mission San Juan, and Mission Espada. The missions are approximately 2.5 miles from each other. 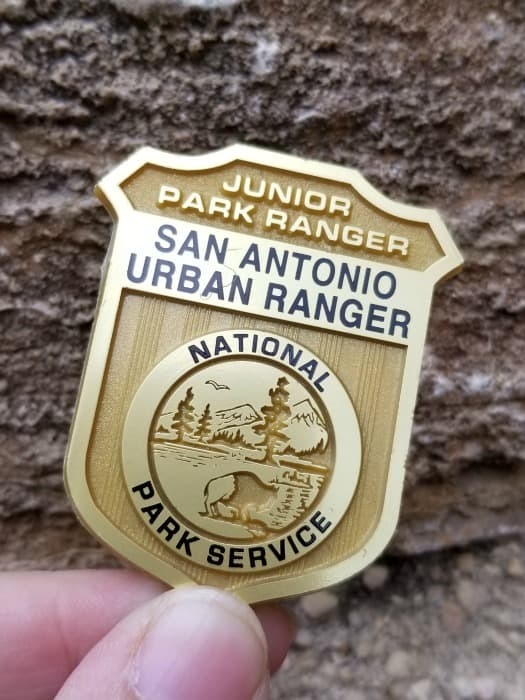 The Junior Ranger program is an amazing way to dive into more of the park history and learn bits and pieces about the park. We try to complete the Junior Ranger program at every park we visit. 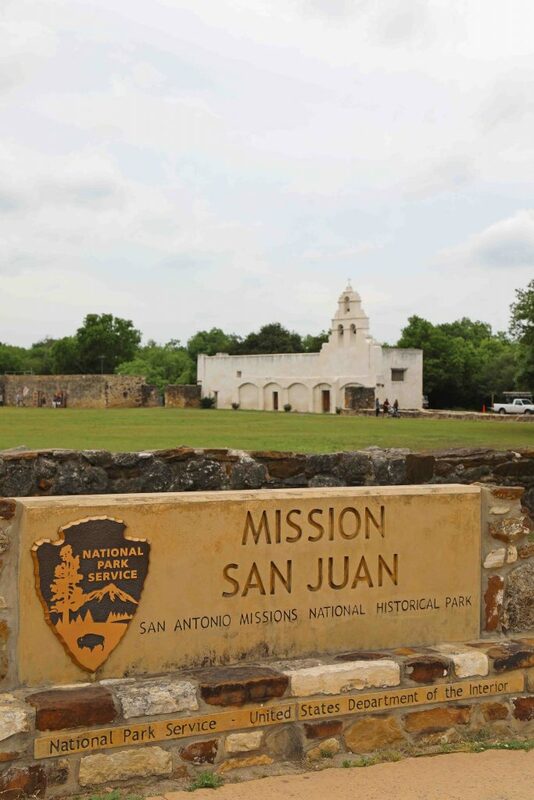 One cool thing about San Antonio Mission National Historical Park is you can pick up the main Junior Ranger program at the visitor center and also pick up supplemental programs at each mission. The supplemental programs help you learn more about each individual mission. Park Hours – Missions San Juan and Espada are open 10:00 am – 5:00 pm daily. Visitor Center – The visitor center is located at Mission San Jose. The park movie: Gente de Razón Shown on the hour and half-hour beginning at 9:30 am, with the last show at 4:30 pm. 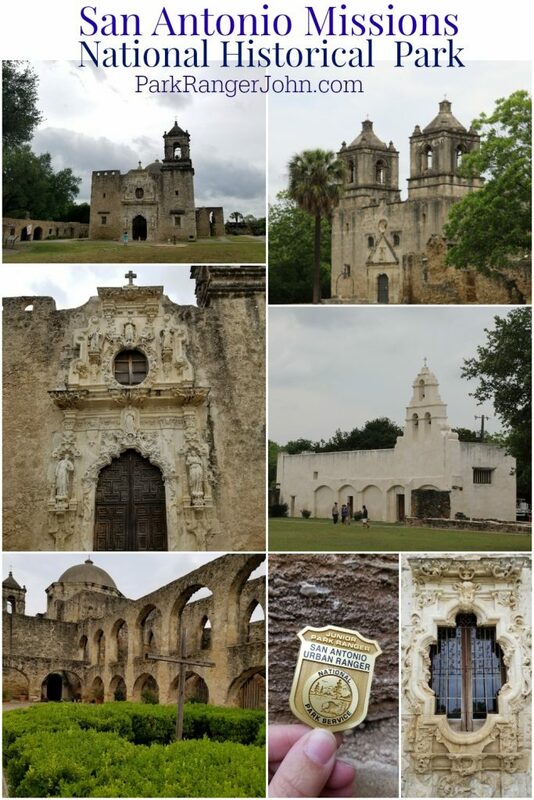 Park Passport Stamps – Two cancellation stamps are available when visiting San Antonio Missions. One is for the park, and the other is for El Camino Real de los Tejas National Historic Trail on which all the missions are located. Contact: Church contact at 210/533-8955. Sunday at 10:00 am (Bilingual) and 12:00 noon (English). Saturday at 5:00 pm (English). Sunday at 7:30 am (Español), 9:00 am (English), 10:30 am (English), 12:00 pm (Mariachi – Bilingual), and 7:00 pm (Español). First, let’s be honest and say that Texas is gigantic so parks “near” San Antonio Missions National Historical Park are not right next door and will take some planning to visit. Check out all of the great Texas National Parks.